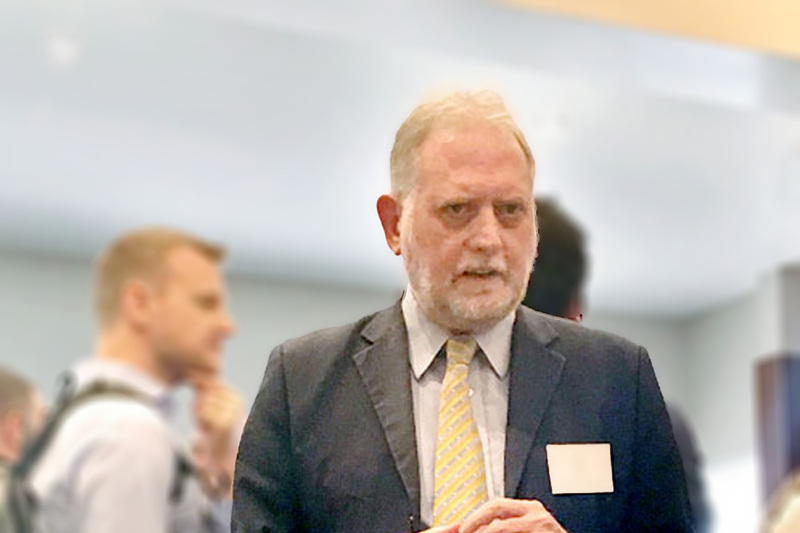 When the low enthalpy power generation research programme was launched about 4 years ago by the Industry Development division at HERA, a vision existed of how it might look like in the future and what potential it could hold for our future metals industry. The vision was to have a support platform for engaged stakeholders that would oil the wheel of innovation as it turned towards its objective of a sustainable heavy engineering manufacturing industry in NZ. The programme has been through more than its fair share of reality checks along the way such as having to work with limited and temporary funding sources as well as constantly re-defining the engagement strategy for its stakeholders through its marketing and executive briefing efforts. Through the process, a constant focus was always maintained on the outcome and how we could get there. This formed the basis of a research roadmap for all technologies that were in the low enthalpy genre (including geothermal) but distinctly identified to be above-ground. This was to address a severe gap that existed in NZ to provide a hub for above ground technologies, which had always been available for its next of kin below ground geothermal research activities in NZ, but never matured to collect the at-best fragmented above ground research and development capabilities. This thinking brought about the genesis of the Above Ground Geothermal and Allied Technologies (AGGAT) programme in NZ with the welcome support of Ministry of Business, Innovation and Employment (MBIE) in 2012. 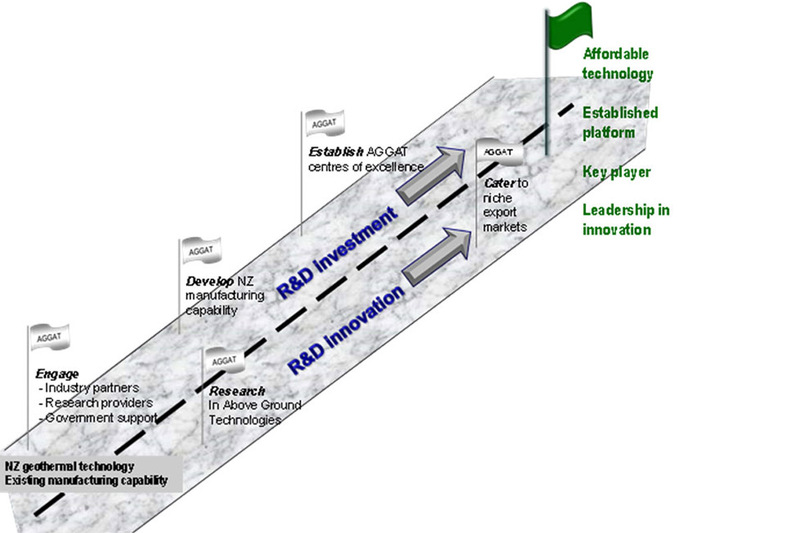 A structured research roadmap was developed to inform the AGGAT research agenda addressing five distinct research themes in the area of low enthalpy power generation technologies. These have been borne out of the unit operations identified in the well-known Organic Rankine Cycle, which have now been formed into strong and established research teams driving these research activities forward. Such activities including turbo-machinery, heat transfer innovations, control logics research, materials and fluids, and finally, process configuration and philosophies. The vision is now strongly shared with a number of key partners in the programme who are active stakeholders and believe in the vision and what can be achieved. This support and a positive mind-set has been crucial to the success of this programme and underpins a NZ Inc, approach. Now about 4-5 years on, we have a solid research platform in operation through collaboration between HERA, University of Auckland, and HERA member companies as well as resource site providers providing testing and demonstration opportunities. Design of ORC plants and testing rigs is well underway. Achieving such significant milestones has been a testament to the credibility of this programme and the support received all round. The programme is on the cusp of forming a national AGGAT Centre of Excellence in NZ that the whole of NZ can be proud of, and reap of its benefits for years to come.